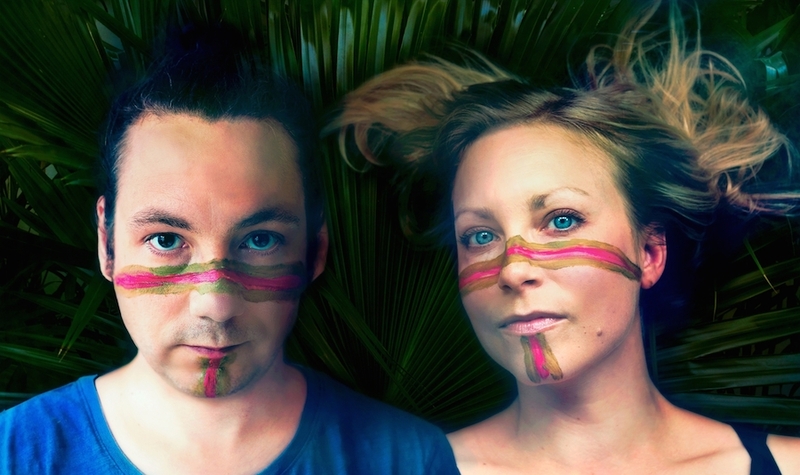 A few weeks back, I grabbed “24” off a recent double single by Moonbabies for airplay on my radio show. Now the duo has announced their first new LP, to be called Wizards On The Beach, in seven years. The new LP is plush with melodic instrumentation and harmonic vocals. Blending classic pop and dance sensibilities, Moonbabies explore a dreamy pop sound on par with fellow Swedish artists like Fredrik and Icelandic musicians like Sunbear and Sin Fang. Songs siding on more subtlety, like “Raindrops” hint of danish artists like Mew and Oh No Ono while holding onto a consistency with the overarching sound Moonbabies creates on the new LP.